seesaw. 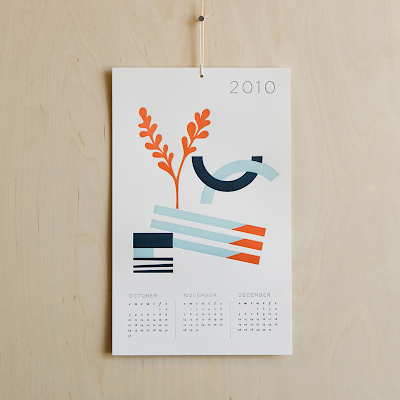 : seesaw + 2010 letterpress calendar. 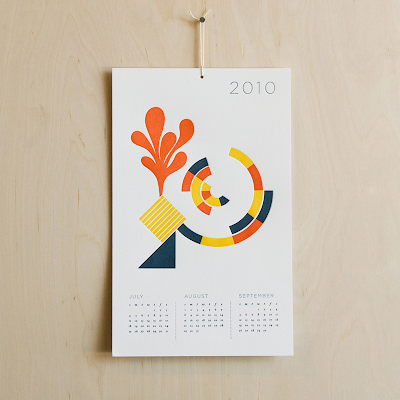 seesaw + 2010 letterpress calendar. 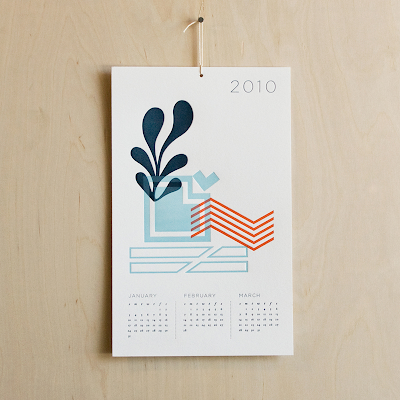 We're so excited to share that our 2010 letterpress calendar is now complete! Our design was inspired by nature and a love for classic modern shapes, resulting in a playful exploration of form and color interaction. 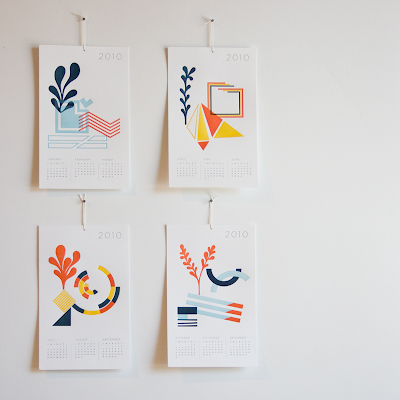 The design also emphasizes use after the year is over: trim off the dates, and keep the four pieces as prints. The calendar is available for purchase in our shoppe or our etsy for $28. Yay! I want it! Very cool designs. It's very SeeSaw. Very cool! Love the colors. Beautiful work!!! Love the design and the colors! oh you all are SO very talented!! what a gorgeous series. 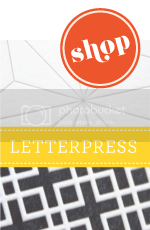 will check out your shop today. congratulations. this is beautiful, you guys rock! Having one would make for the best year ever. Love/Want! the colors, the shapes - love them all! great calendar. will there be any of the lined pages like last year's calendar? i'm still wishing i had got those! nice colours and shapes, beautiful! I saw this all over the blogosphere and I love it. Beautiful work. Thanks for the comment you left me-- it totally made my day! 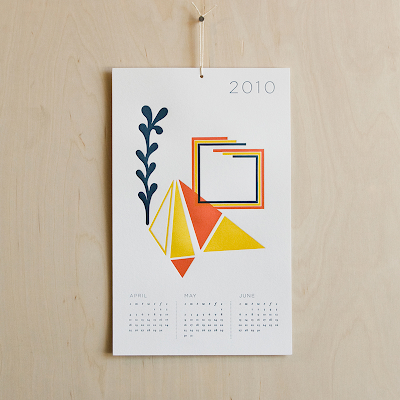 the awesome-est of calendars... totally deserving of every blog post it receives! Gah! These are so nice! thank you everyone. we're loving all your comments! Clean, bold, and beautiful. Looks fantastic!